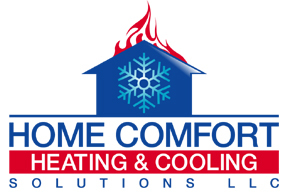 When your furnace is acting up in Branford, Home Comfort Heating & Cooling Solutions is the full service HVAC company to call. We inspect and repair furnaces and other heating systems in homes and small commercial buildings throughout Branford. We have experience with gas, oil and electric furnaces as well as radiant heating systems and boilers. If we have to tell you your furnace can't be repaired, we will suggest a new one that's right for your building and your budget. 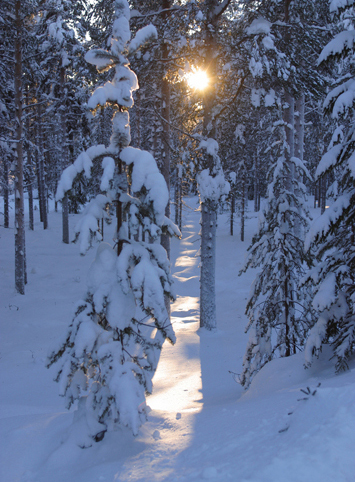 We advise all Branford property owners to get regular checkups for their furnaces. Preventive maintenance can help you avoid costly repairs later on. We can test for carbon monoxide emissions and look for worn out motors, dirty filters and more. 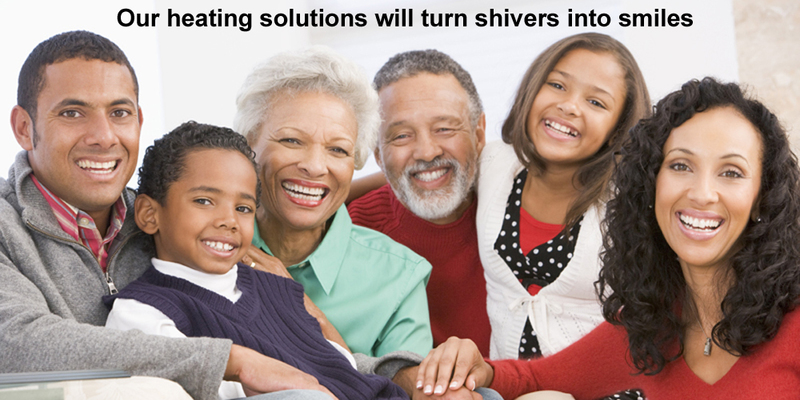 Other parts of older heating systems wear out and we don't want anyone facing a sudden breakdown on a cold day. Call us today to join our Branford Home Comfort family: 203-290-1005 or send us a message.